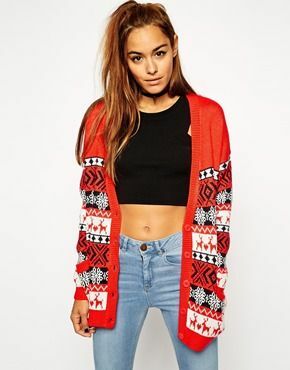 Add some Christmas attitude to your pregnancy wardrobe with this long line red cardigan. You could show off your bump with a cropped top (if you really wanted to!). But we think you’d be warmer (And just as cool!) 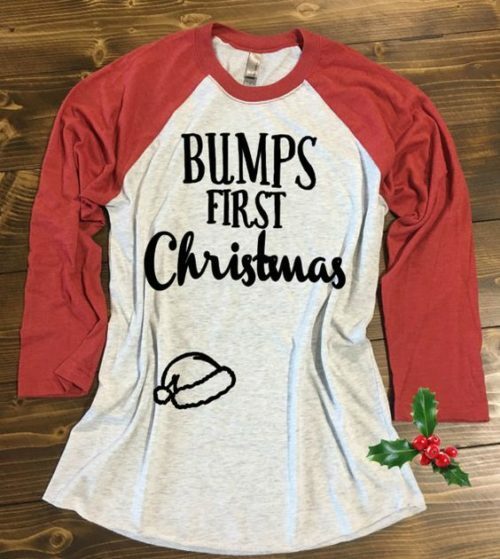 with a maternity staple T shirt.